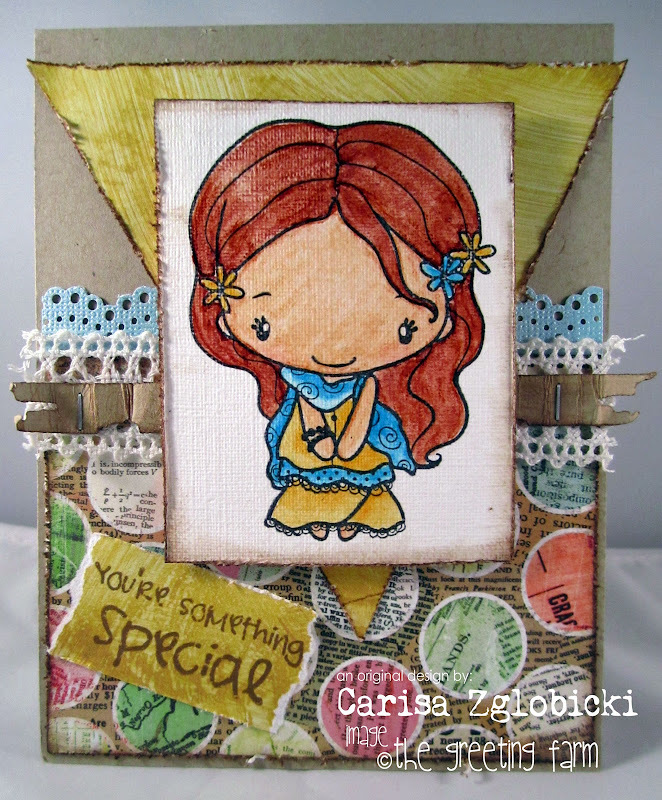 Inky Fairy Designs: Operation Julie's Smile Blog Hop! I am so glad that you joined us on this amazing blog hop for Operation Julie’s Smile. If you came here from Christina Maclaren’s blog, then you are in the right spot. If not, you may want to start from the beginning at the Sweet Stamp Shop’s blog and take your time. You have ALL WEEKEND to hop with us and win prizes! With over 120 blogs participating in this hop, there are bound to be some hiccups so if you do find a break, please know that you can find a FULL list of everyone participating at the Sweet Stamp Shop's blog so you don't miss a beat.....and you won't want to with over $2500 in donated prizes!!!! Wowsa!!! Prizes will be drawn from those participating in the hop, those that leave comments on all the blogs and those that also donate - you will find a donate button on each stop along the way. Mine is located at the top of my side bar to the right. Nicole Rixon, owner of Sweet Stamp Shop put together this benefit after finding out about this situation and before Julie Ranae knew it, it took flight! Because she is an event organizer by trade, she has taken on the job of organizing all of the blogs in this hop as her way of ‘working overtime’ for what she needs, the same as if she were able to work overtime at an outside job to pay for the work to be done. It is the goal of all of these generous friends & sponsors to help make this situation more do-able for our friend so that she can share a brand new smile with all of us soon. I hope you enjoyed your stop here on the hop! The next stop is Jessica Fick's Blog. Make sure you leave a comment here before you go so that you can have a chance at the amazing prizes up for grabs and if you can, please make a donation so we can help bring back a new smile for our friend. Love the papers you used and the stamp is really cute, too! Great card. Love the papers! very sweet card. the colors you've used are lovely together. A great card and beautiful job of coloring!! She is just too, too cute! I love Greeting Farm! Such a cute card for someone Special :) Love it!! Such a cute card love how you colored it. This is super cute!! I love the lace. What a great card, thank you so much for sharing it. Oh my gosh! I LOVE this! Anya looks awesome here! Such a cute girl and I just want to give her a hug! Such a great card, great colors too! such a super sweet card. Love this card girlie!!! tfs!! This is SOOO sweet! LOVE the colors and papers!!! Oh this is darling, love that image and fantastic texture of your paper. I like all the elements to your card. Very artsy, yet very pretty. Lovely color combos, and textures. Great coloring. thank you. Very cute card! Darling girl image colored beautifully! I love how you colored her, she's so sweet! Coloring on canvas paper is very strange. Beautiful work! The layout and paper selections make for a fantastic card!!! What a sweet image. This is such a great card for Julie! Such a cute stamp and card to accent it! Ah she is so cute, love the textured look! such a sweet card, carisa! Such a beautiful card! Love all the details! Such a cute card for such a great cause! Such a cute card! I love the colors you used! Wow! Such great colouring and use of patterned papers. This is adorable! I love the papers you used and your coloring on that paper looks fabulous! Thanks so much for joining us for this week's Deconstructed Sketch! Love your card, it's really cute! SUPER SUPER cute! LOVE your coloring--I LOVE that lace and ribbon together! FAB! Cute card, Carisa! Love your colour combo. Great creation.